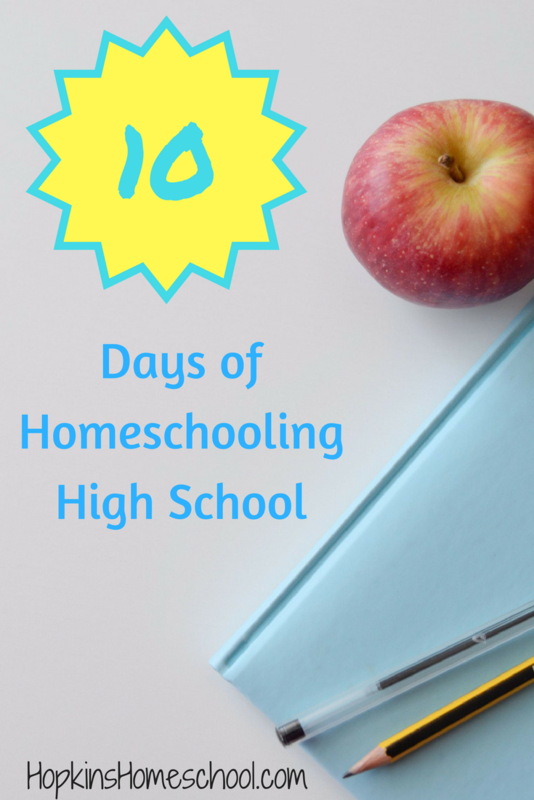 Welcome to the first of 10 Days of Homeschooling High School! I am so excited to spend these next 10 days with you! I am also excited that it is only Monday through Friday this year, giving me the weekend to recoup, and spend time with my family! 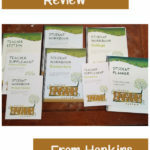 Homeschooling high school is fun, it is hard, it is rewarding and challenging. It is all these things all at the same time. You either have a teen who loves to be homeschooled, or you have a teen who will fight you all the way. Sometimes you are lucky enough to have the teen who will give you both ends of this experience! Moe Man is my only high school student this year, and I have a few years to recoup after this before Ray Ray will be ready. 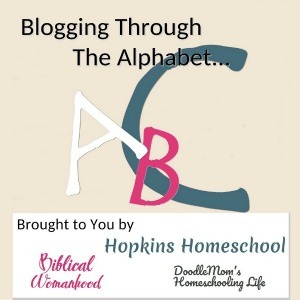 Moe Man has given me a taste of everything when it comes to homeschooling him through the high school years. He fights me as a teen who wants to pave his own path, but pulls back to me when given the option to go to public school. 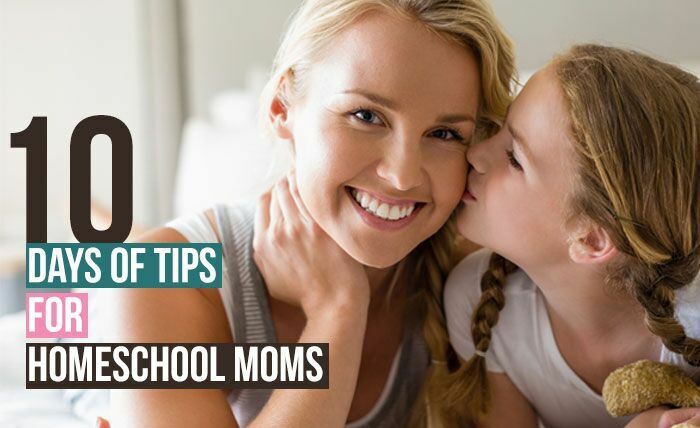 Over these next few days, I want to talk to you about planning and schedules, record keeping, different curriculum and just a few things that I want to add in to help you out. 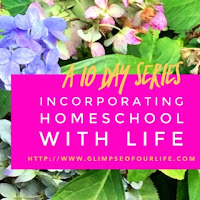 No, I have not had a child graduate from our homeschool yet, but we are right in the middle of it right now, experiencing it head on as I write about it! This first week I will spend time on the extras, next week I will talk about different curriculum choices. 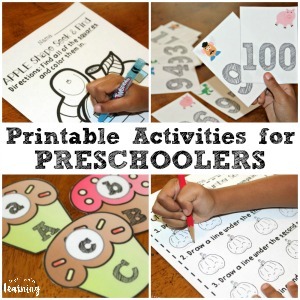 We have used a few different curriculums since we started homeschooling and we have a few more in mind. I am excited to see where they take us! 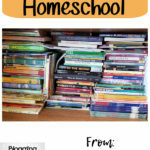 So, to start off the week, what are some of your greatest fears of homeschooling high school? What are some of the things you look forward to? I still have fears, even finishing up our second year, I still have fears. But I love looking at what we are learning. I love seeing my child grow in more than one way! Having them learn at home lets me make the learning a fit for him. I can change things as needed, This makes it a win for him and seeing him learn makes it a win for me! 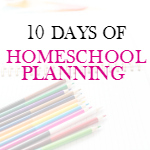 I am not the only blogger who will be spending ten days talking with you homeschooling. 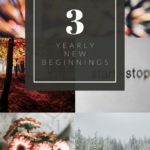 I hope you enjoy what I have to share, and I hope you check out these other blogs and see what they have to share as well! Check back here to see what the newest post will be! 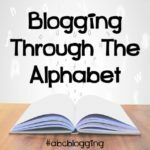 I hope you will join me and the other bloggers over these next 10 days! Look at all these fun topics that will be covered!